The luxury group is going all-in with online retail. Just days after all of Richemont’s watch brands showcased their wares at the SIHH 2018 watch fair, the Swiss luxury group has announced an offer to acquire all the shares in Yoox Net-a-Porter for €38 a share, or about 25% over Friday’s closing price, according to a just-released company announcement. Richemont now owns about half of Yoox Net-a-Porter, a leading retailer that sold €2.1 billion of luxury goods online in 2016. It is the result of a 2015 merger between the two firms that gave the company its name, a combination that was seen at the time as Richemont divesting its online retail presence, after having taken a majority stake in Net-a-Porter in 2010. Having already made public his aversion to growing his stable of luxury brands, which range from A. Lange & Söhne to Van Cleef & Arpels, Richemont chairman Johann Rupert is making his most aggressive investment in online retail yet, valuing Yoox Net-a-Porter at almost €3.5 billion. 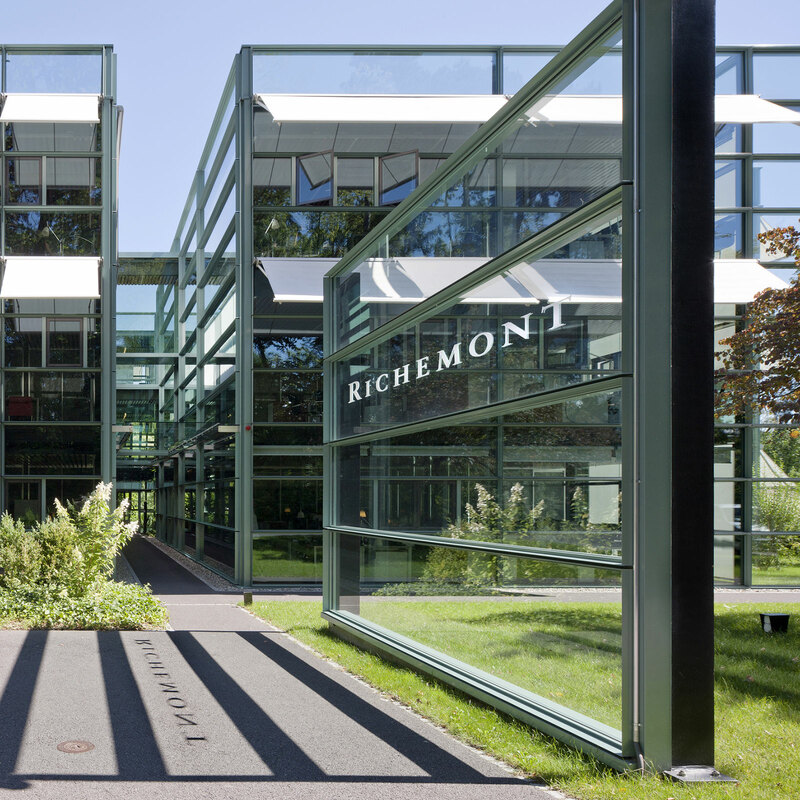 If successful the takeover will put Richemont ahead of its rivals like Swatch Group and Rolex in e-commerce. Richemont recently entered e-commerce with products from several of its brands, including Cartier, IWC and Panerai, and will delist Yoox Net-a-Porter should the takeover succeed, but retain it as an separate enterprise. Nevertheless that will likely mean more watches from Richemont available in more avenues online. Mr Federico Marchetti, chief executive officer of Yoox Net-a-Porter, has agreed to tender his shares in the offer, which requires the consent of other shareholders to succeed.